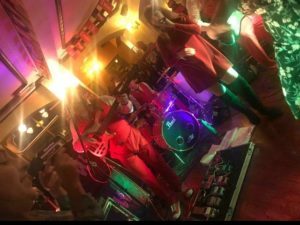 Party Venue in Cork City | Cotton Ball Brewing Co.
Are you looking for a party venue in Cork City? Then why not get in touch with us today and book your party at the Cotton Ball. We tailor each and every party to your needs, whether it be a birthday celebration or getting together to toast a wedding anniversary, we host them all! You can reserve an area for you and your guests, and organise tasty party food options too. Call us today on 021 450 3096 to speak to a member of the team and find out more about our fantastic venue!